Hair Transplant Surgery For Women – When To Consider? 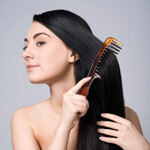 Generally, hair loss in women stems from unhealthy hair practices, trauma and genetic diseases. Alopecia is one of the most frequently occurring hair loss causes in women that can be avoided. Cortisone shots, topical steroid based creams and better hair practices can help most women to naturally regrow their hair. However, sometimes hair transplant surgery will be necessary if the damage becomes too extensive. Onion Juice For Hair Loss – How To Deal With Smell? 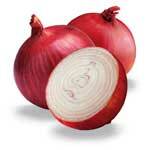 Onion juice for hair loss is a natural yet potent method, but the overwhelming smell can be too much for many users. There are several additional ingredients that you can use to cover up the onion smell. In addition, these ingredients will add to the overall health of your hair and assist the onions in penetrating your skin. Hair Growth Products Review – Top 10 Products That Work! Both men and women can use the most highly rated hair growth products, but they may have different results. Here are the 10 best products available for hair growth. 1. 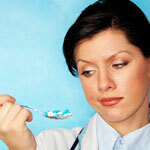 Rogaine – This series of well known hair growth products are usually available over the counter. 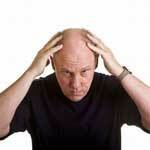 Quite naturally, people who suffer from thinning hair look for products that cause faster hair growth. 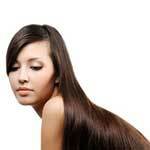 While there are a number of hair growth products, they really can’t lead to faster hair growth by very much. Every day the average person loses 50 to 100 hairs. As these fall out, they are replaced with new growth. On average, hair grows half an inch per month. If you are a woman who knows the frustration and heartbreak of thinning hair, you might want to consider hair growth supplements. If supplements don’t work, you might want to consult your doctor to find out if there is a medical condition that is causing the problem. 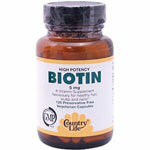 Hair growth supplements won’t correct underlying medical conditions. Those need to be addressed separately. 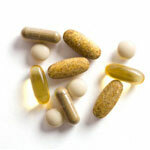 If you are experiencing hair loss, you will want to make sure you are getting the proper vitamins for hair growth. Fortunately, you can find most vitamins for hair growth in the foods you include in your diet. 1. Omega-3 fatty acids are important for a healthy scalp. Salmon is an excellent source of omega-3 fatty acids.